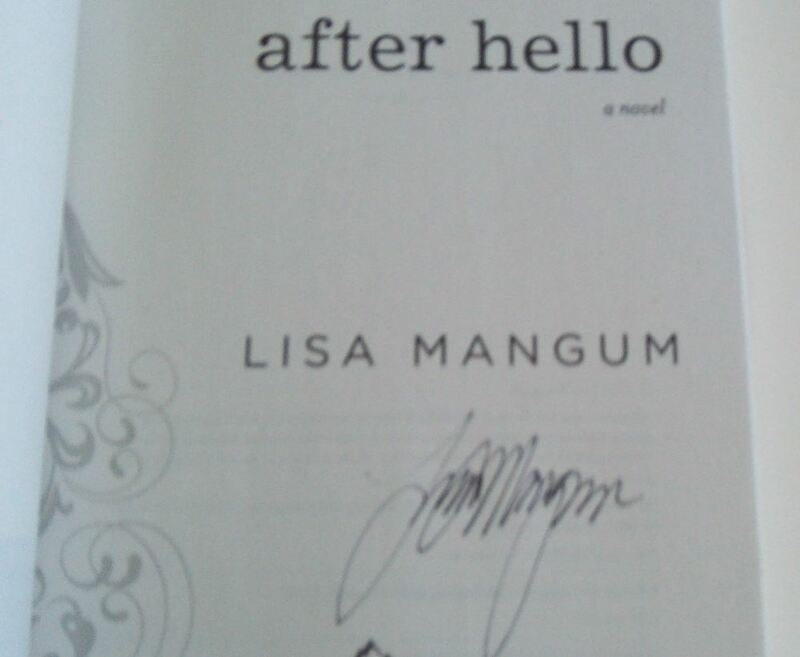 Courtesy of Shadow Mountain Publishing we have an AUTOGRAPHED copy of After Hello by author Lisa Mangum. 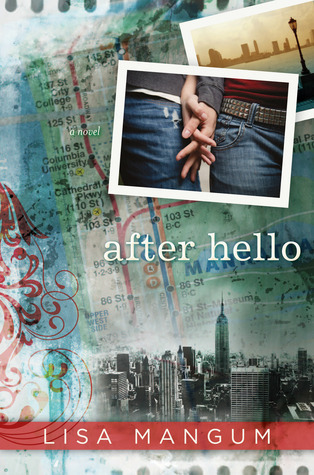 Seventeen-year-old Sara is a seeker. She’s always on the lookout for the perfect moment to capture with her ever-present camera, especially on her first trip to New York City. Sam is a finder. He has a knack for finding what other people can’t, whether it’s a first-edition book or the last two tickets to a sold-out Broadway show. In New York, there is always something interesting to find.